These plant support sticks are green dyed flower stick. 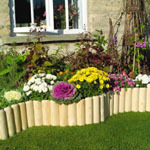 These plant sticks are suitable for house plants and outdoor use. These garden stakes are general purpose, plastic coated tubular steel stake. 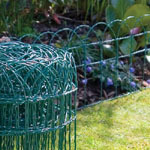 These metal plant stakes are durable and rot-proof. 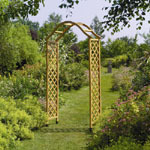 These plant supports have notched surface providing extra gip for climbing plants.